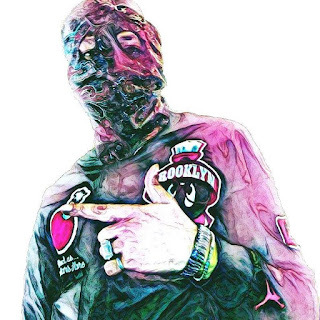 East Flatbush, Brooklyn rapper Plhus1 releases new visual video titled "John Cena". He was raised by a mother with Native American blood and a father from Alabama who’s ancestors helped Harriet Tubman build the Underground Railroad. Plhus1 is releasing another mixtape and his first EP titled “The Night King”, later this year. 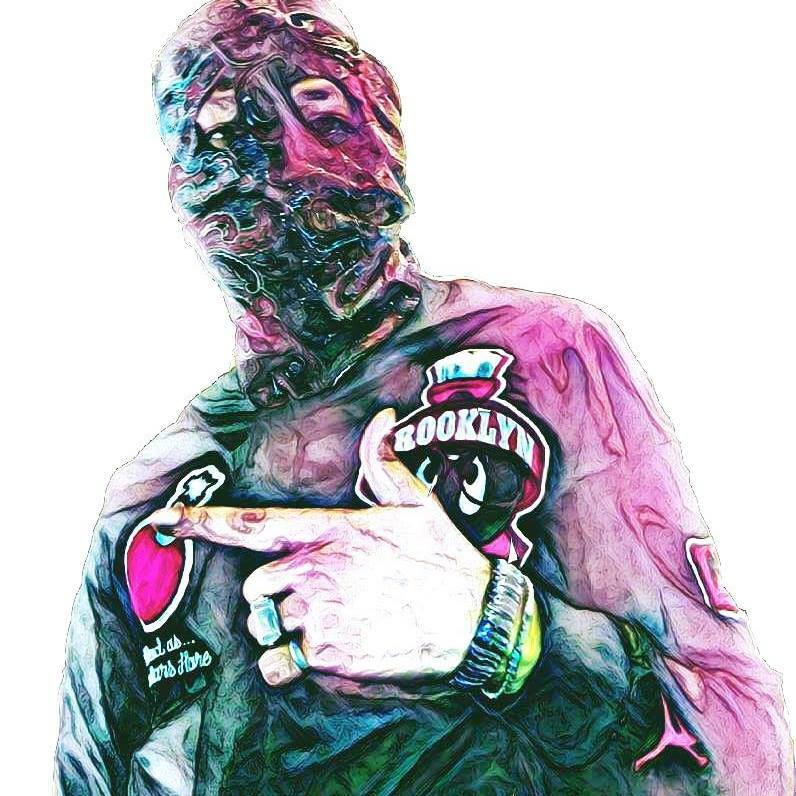 While Plhus1 works on the project he has put out the first single “John Cena” produced by Young ForeverBeats which is available on all digital music sites.